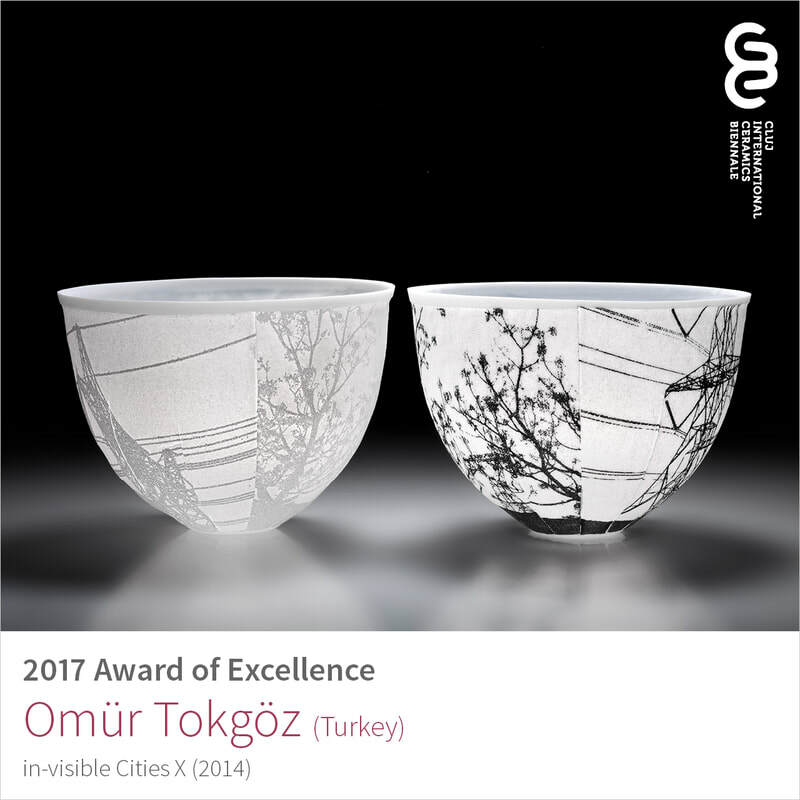 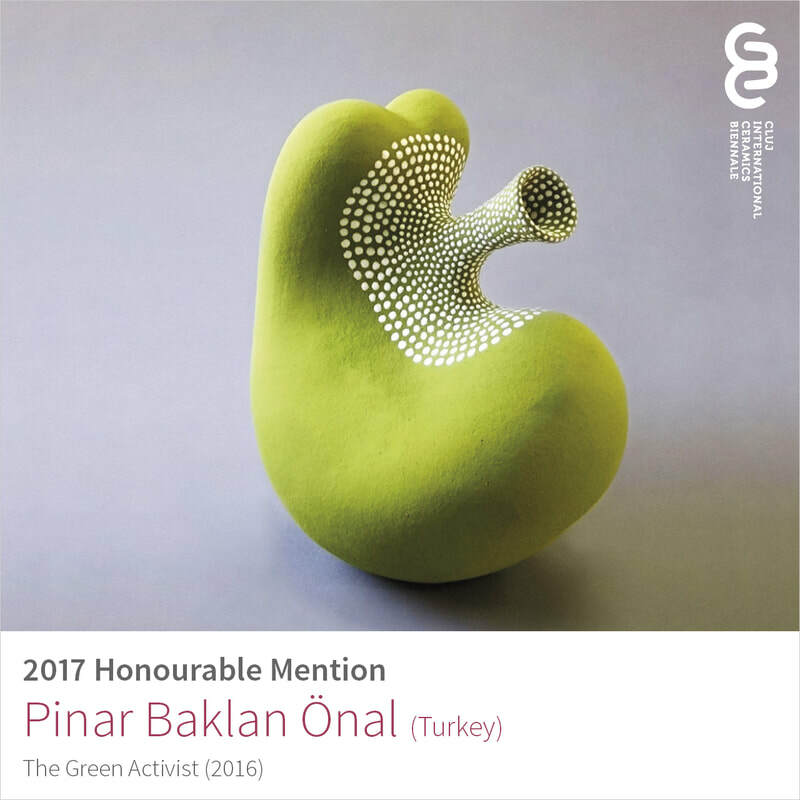 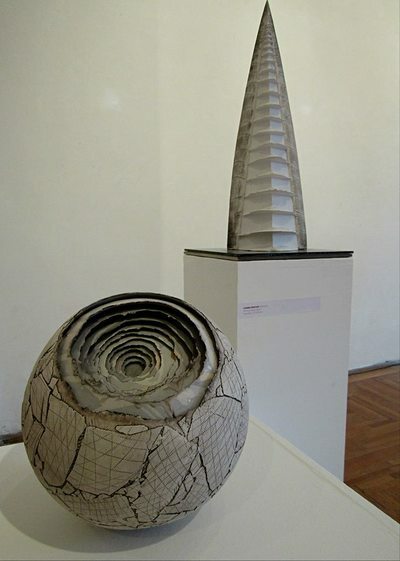 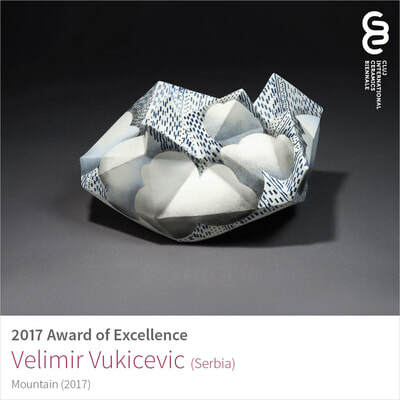 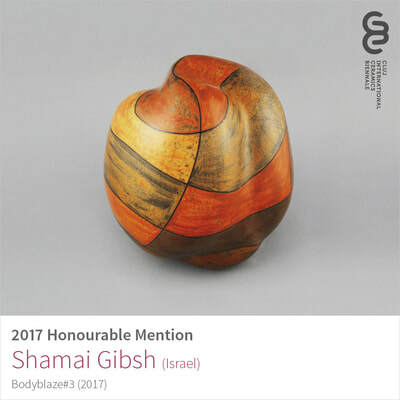 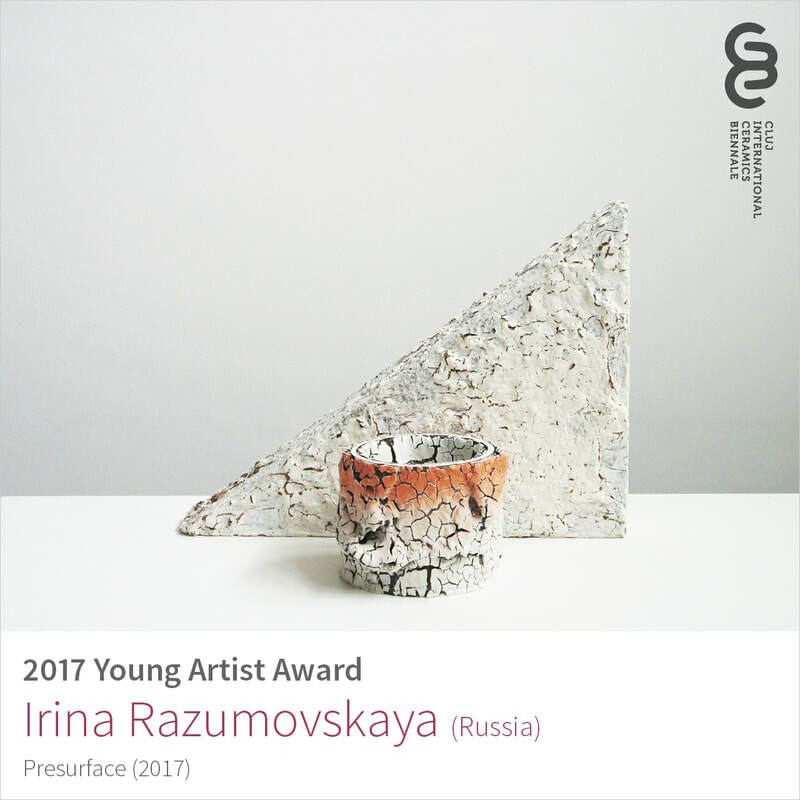 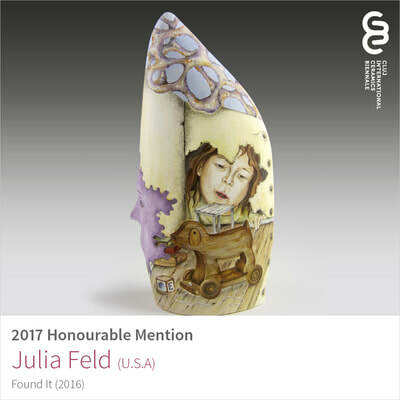 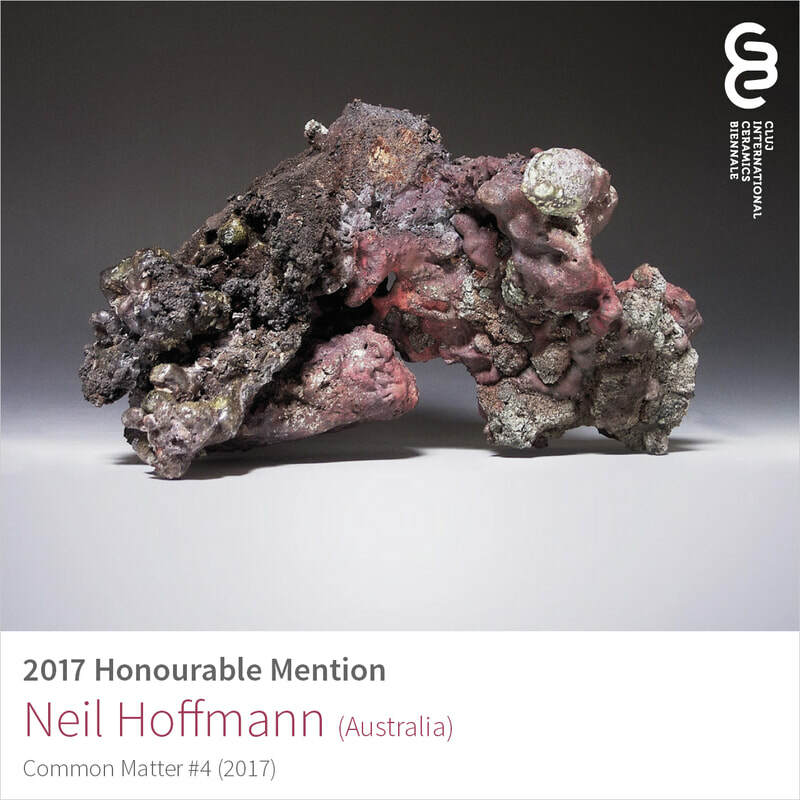 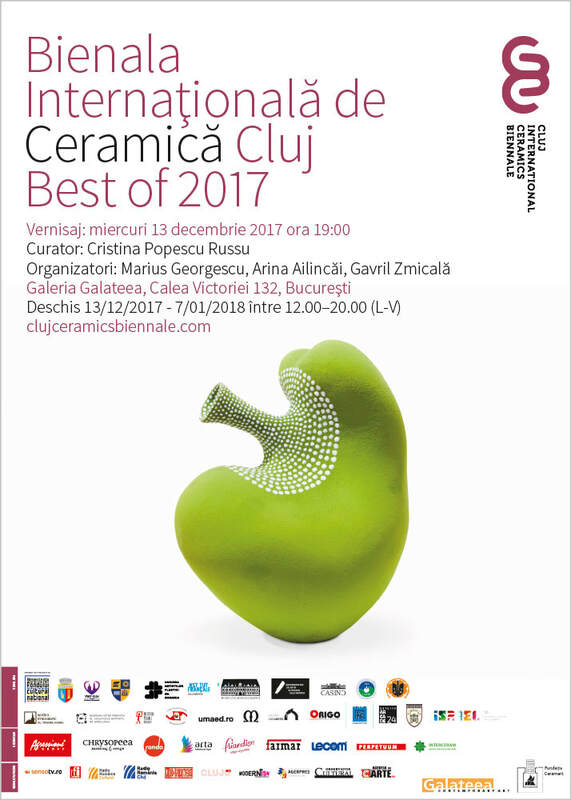 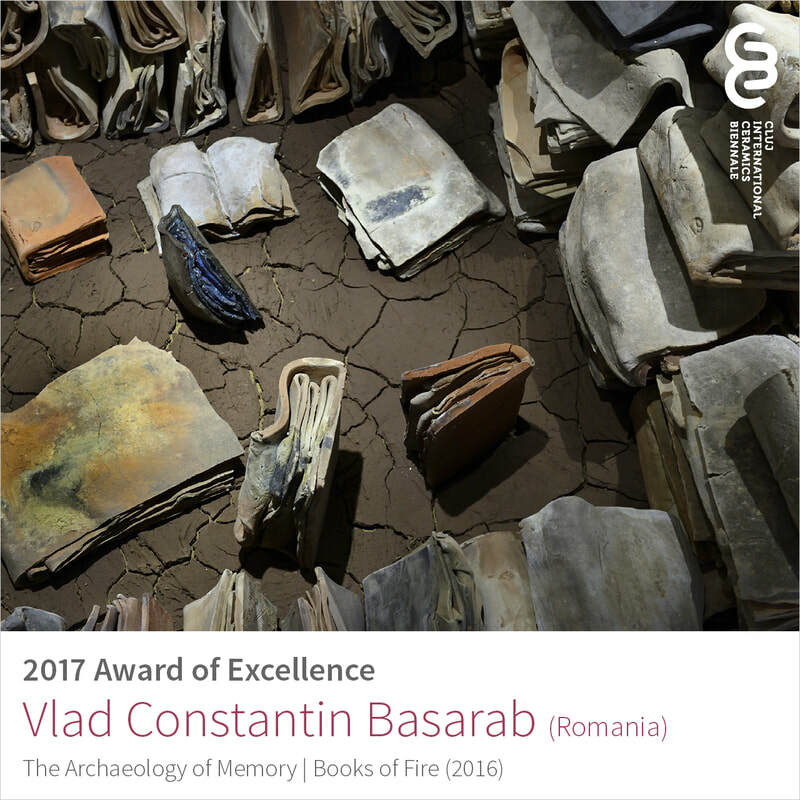 Cluj Ceramics Biennale will feature it's Best of 2017 works (awards) at Galateea Contemporary Art Gallery in Bucharest. The opening will be on Wednesday, December 13, 2017. 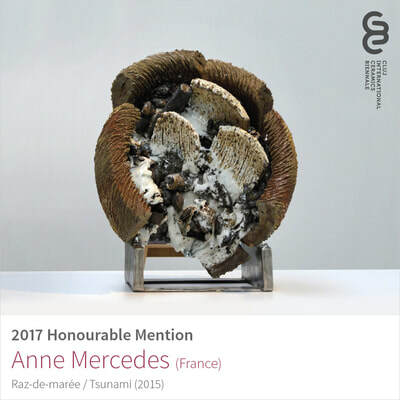 The exhibition will be on display until January 6, 2018.